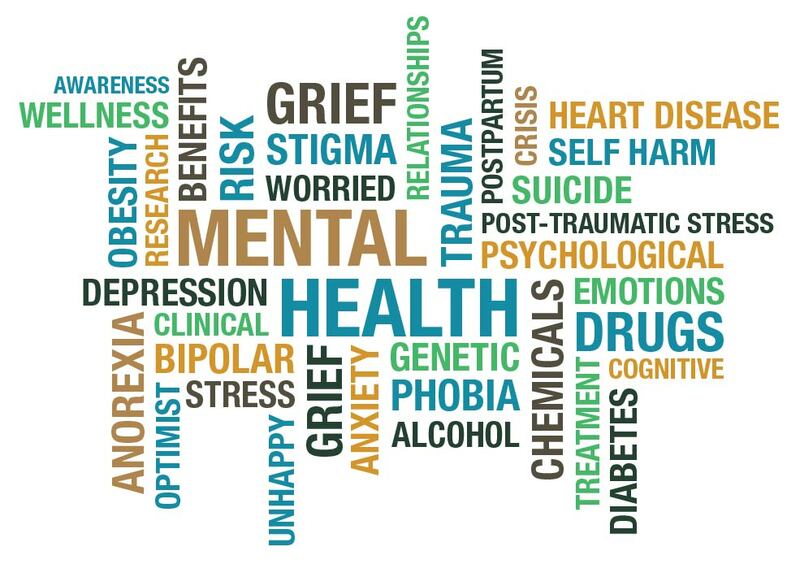 Typically, a person diagnosed with a mental illness needs to work with several different organizations to receive the necessary services for their care. For instance, this could mean visiting a therapist, a primary care provider, a case manager and a chemical health counselor - all at different places. The CCBHC model changes that by offering these services at Zumbro Valley Health Center. For more information, contact Customer Service at 507.289.2089. Zumbro Valley Health Center is a certified CCBHC provider by the Minnesota Department of Human Services.